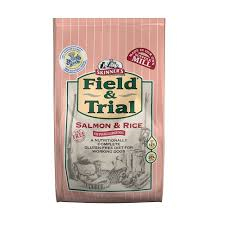 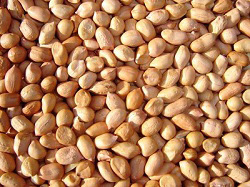 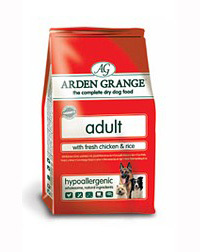 High oil content, for all year round feeding. 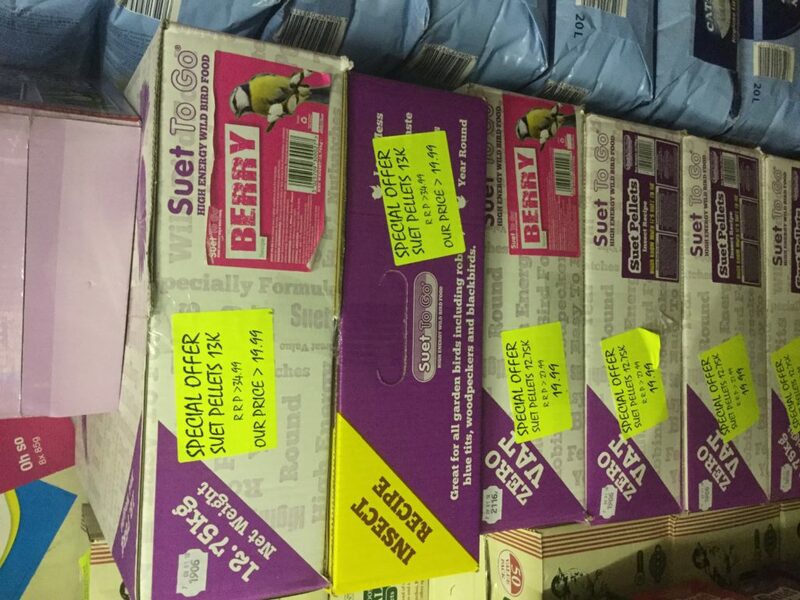 Ideally fed from a hanging feeder, but can also be fed from bird table or ground feeder. 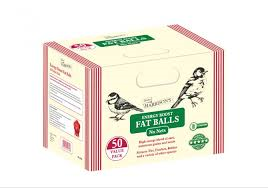 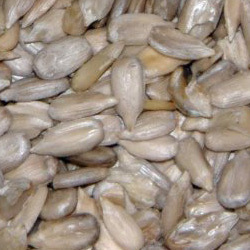 High in fat and is a vital source of energy for your garden birds all year round. 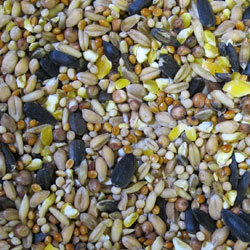 Feed for hanging mesh bird feeders. 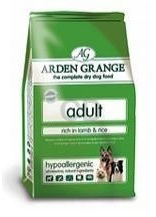 Formulated by leading nutritionists to very high standards, so that it provides optimum nutrition for your dog. 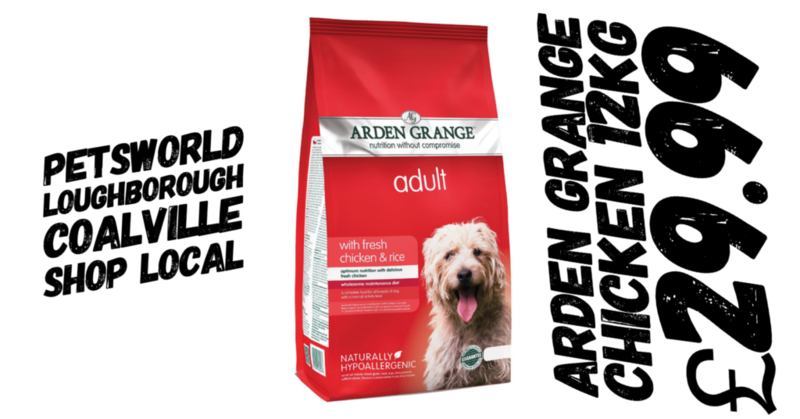 A complete balanced cat food that your pet will love. 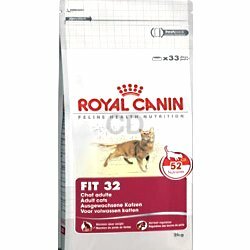 Royal Canin Fit 32 Cat Food has been specially formulated to provide a complete balanced diet for cats who receive a moderate amount of exercise. 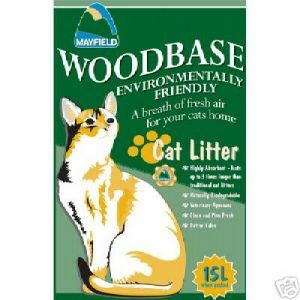 Our wood pellet cat litter is made from 100% biodegradable wood, which is highly absorbent and effective at controlling odours. 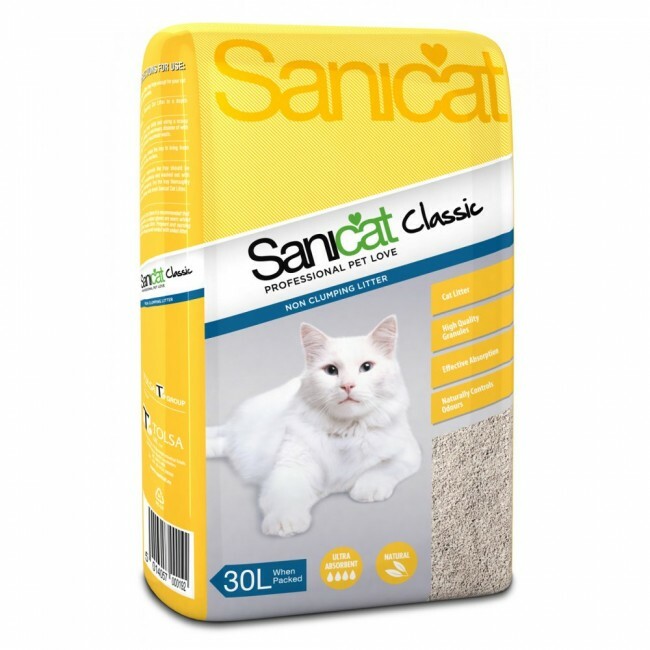 Sanicat is the litter that satisfies the etological requirements of your cat. 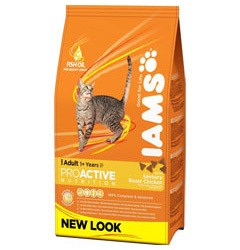 80% of their hygeinic needs are covered by Sanicat and the acceptance of cats to this product is higher than 90%.